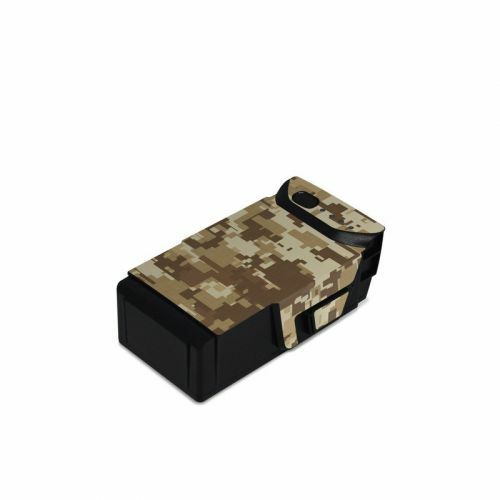 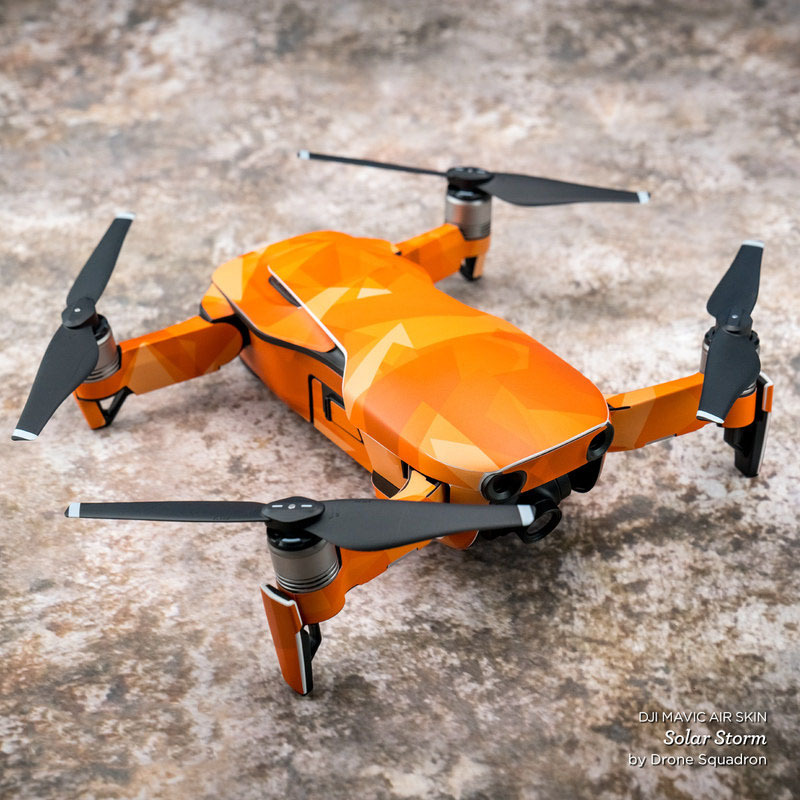 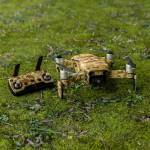 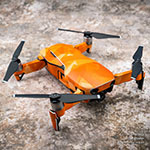 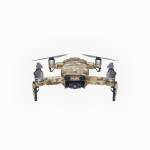 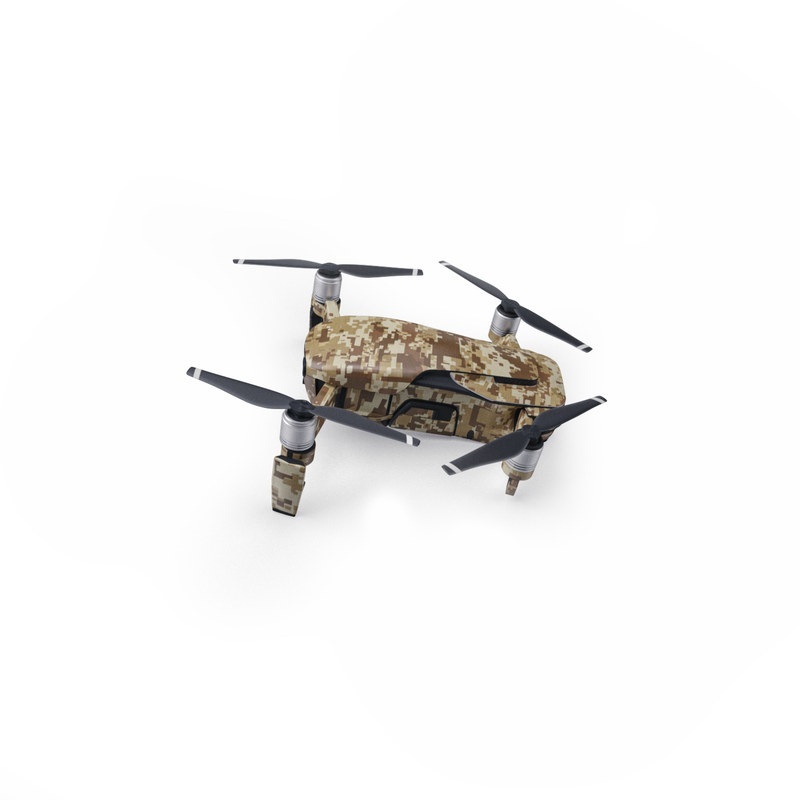 iStyles DJI Mavic Air Skin design of Military camouflage, Brown, Pattern, Camouflage, Wall, Beige, Design, Textile, Uniform, Flooring with brown colors. 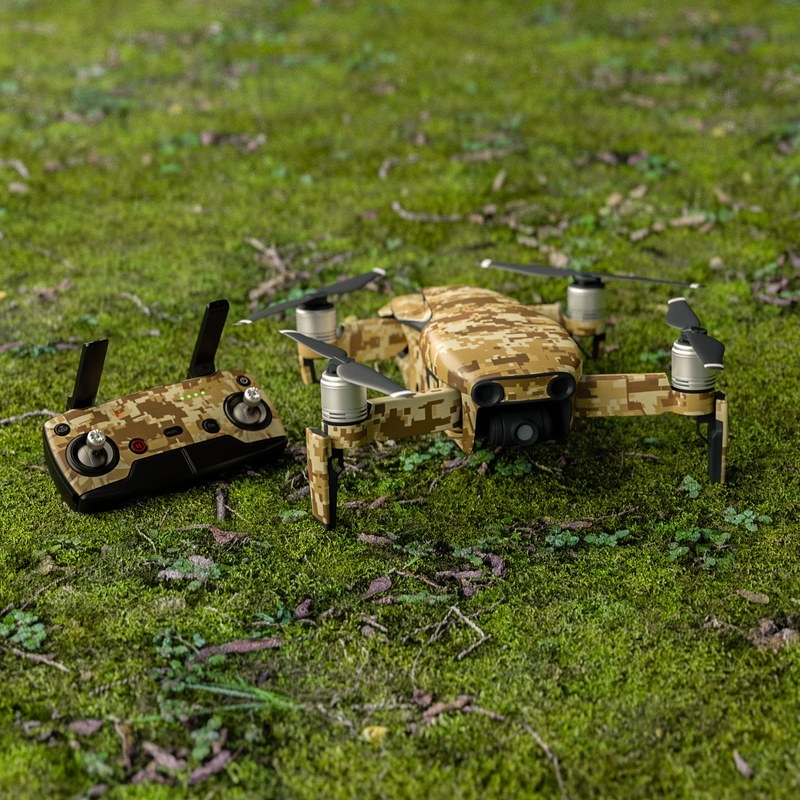 Model DJIMA-COYOTECAMO. 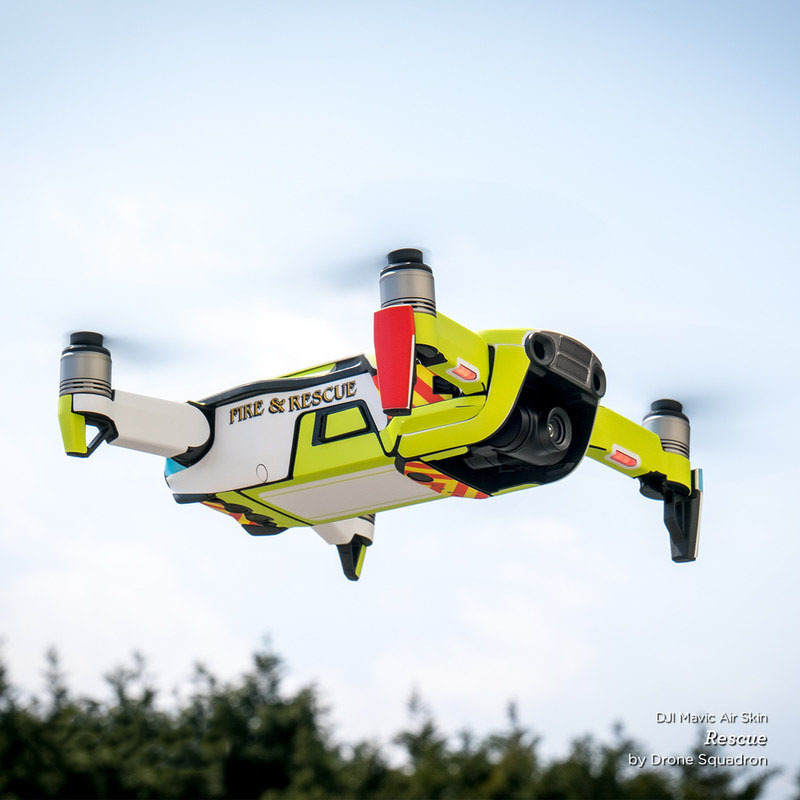 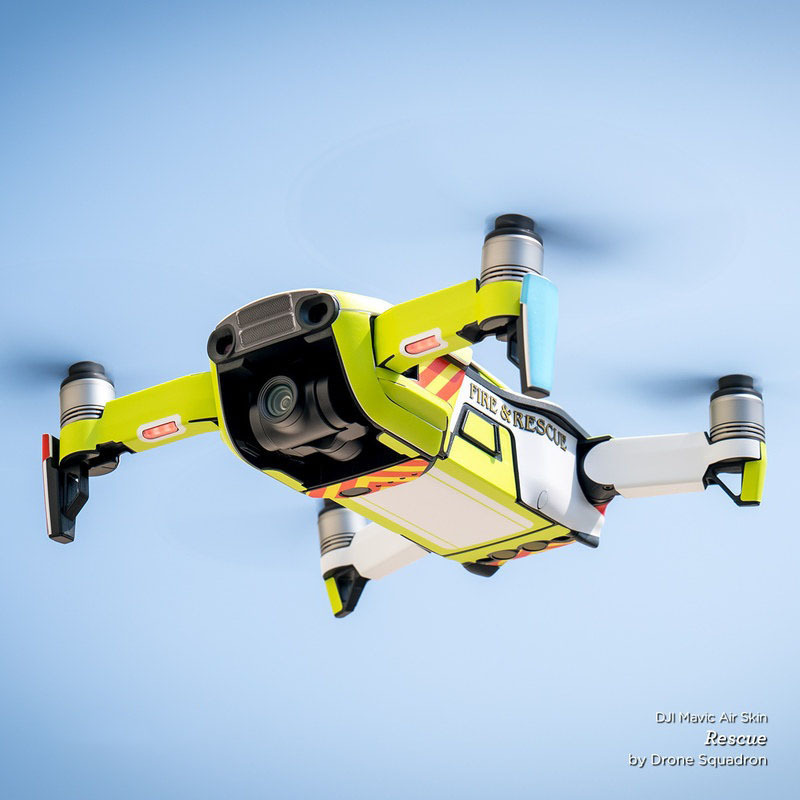 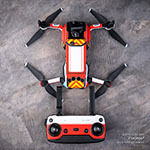 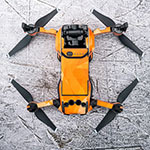 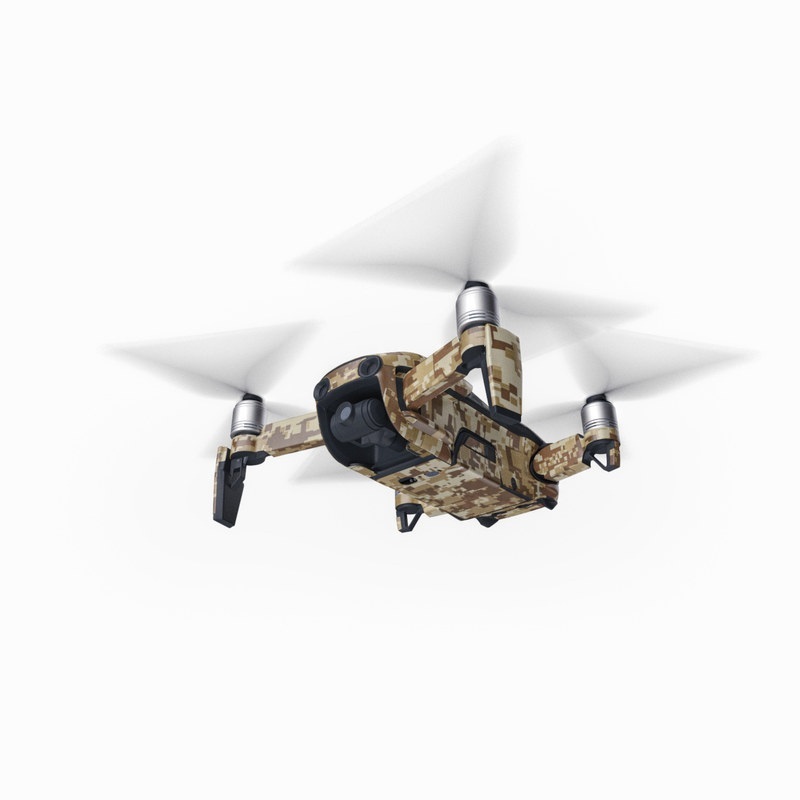 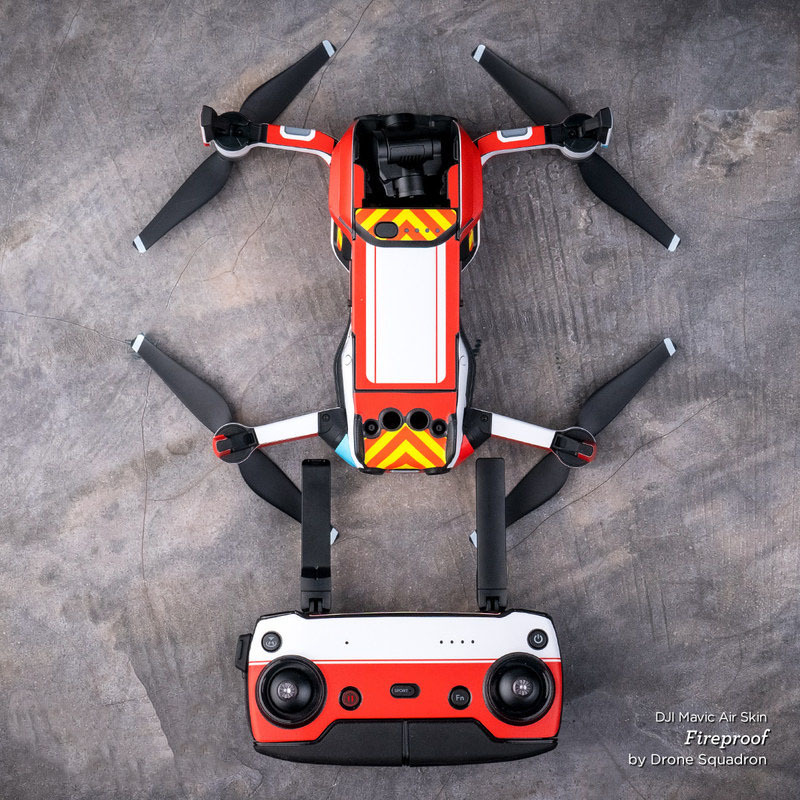 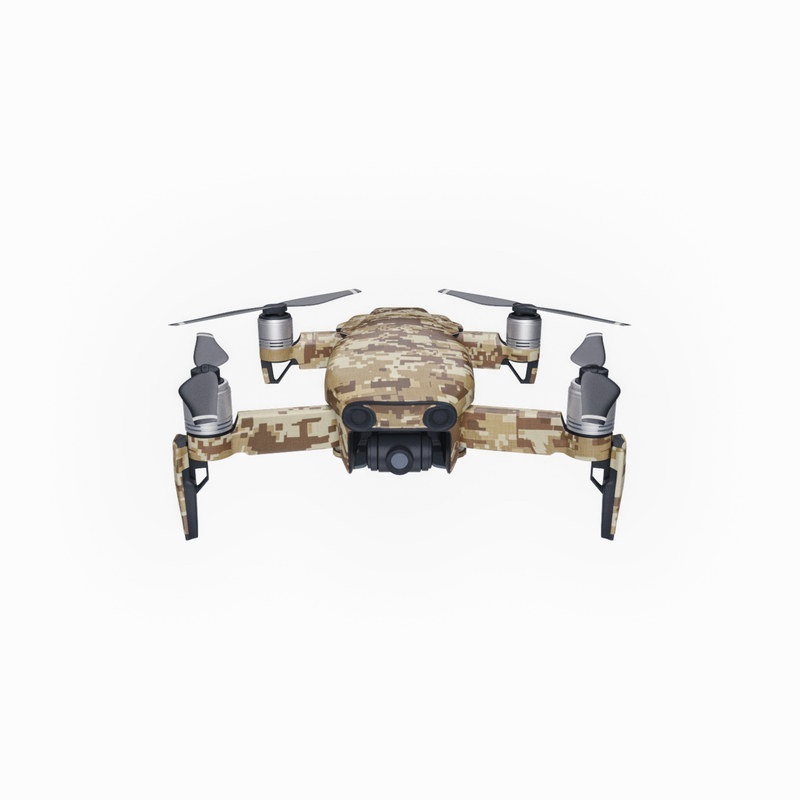 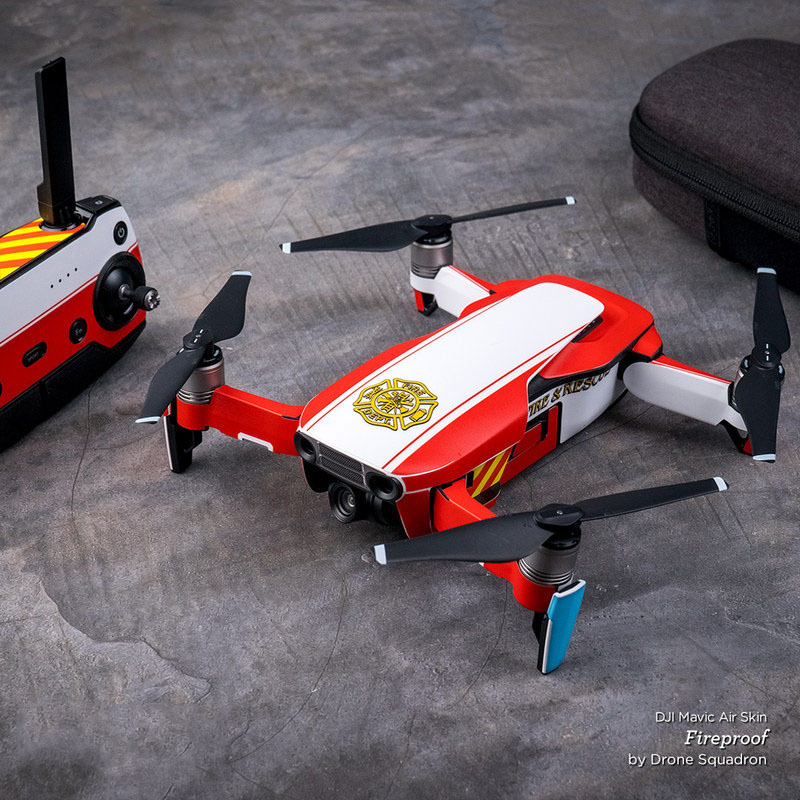 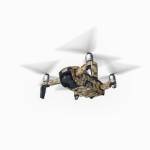 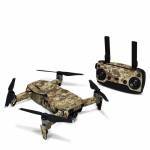 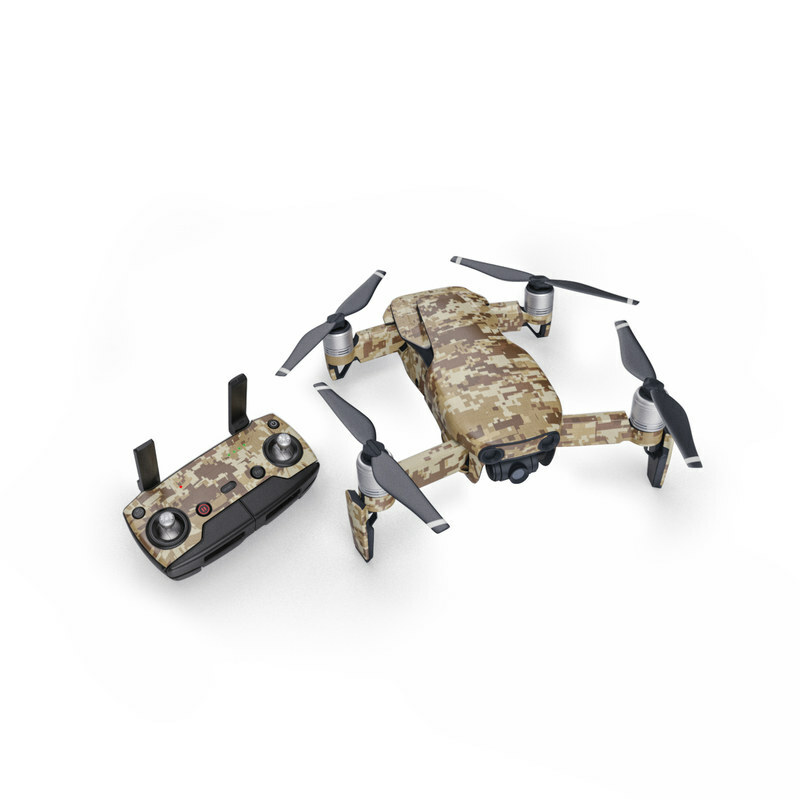 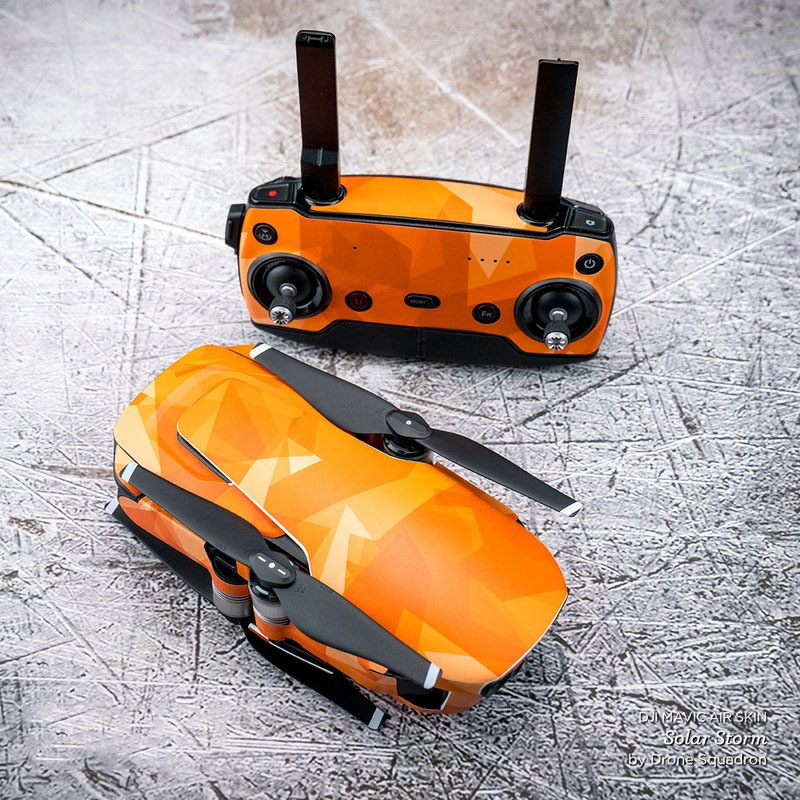 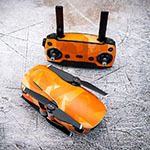 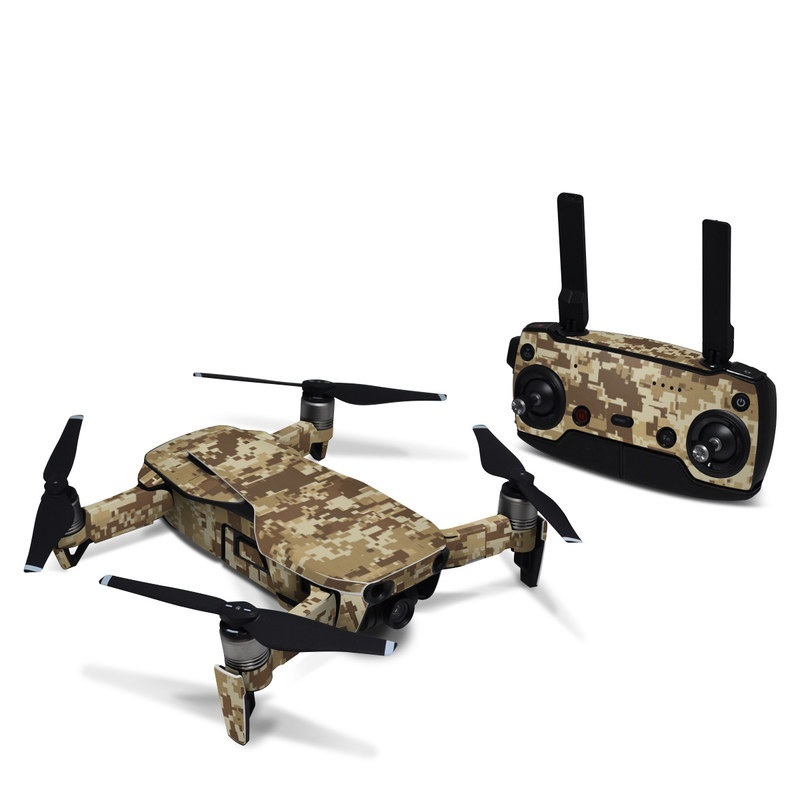 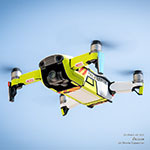 Added Coyote Camo DJI Mavic Air Skin to your shopping cart.